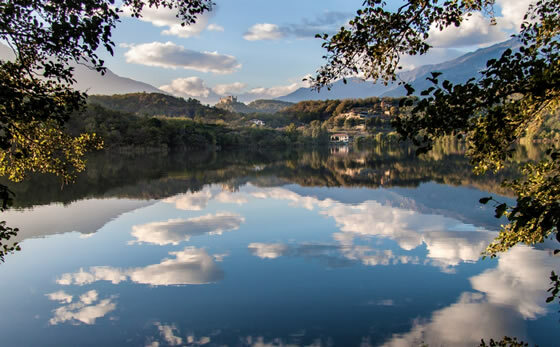 The Five Lakes in the Ivrea region provide a very important habitat supporting a great range of local flora and fauna, and make an interesting and enjoyable outing for lovers of natural beauty. Lake Sirio is particularly attractive, and is located in the area known as the Canavese Orientale (Eastern Canavese). Ivrea is in a beautiful natural setting, right in the heart of the Canavese, an area of Piedmont with a wide selection of cultural trails and food and wine routes. A holiday in Ivrea provides an excellent opportunity to explore the natural beauty of the Gran Paradiso National Park. Canavese gastronomy cannot be described as lavish. It consists of relatively few dishes, made from what can be gathered from the vegetable patch or courtyard: typical of simple people who live off the land. 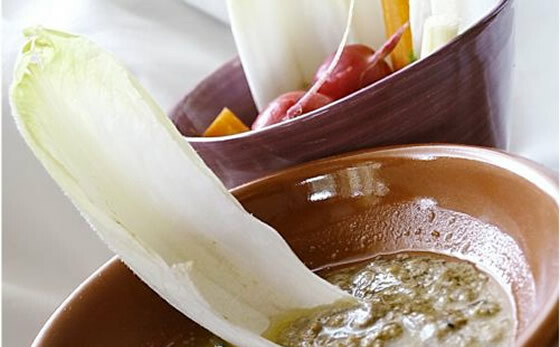 Vegetables are the basic ingredients of “zuppa di cavoli“, (cabbage soup), “caponit“ (cabbage leaves stuffed with a sausage or salami mixture), and “ciöle ripiene” (stuffed onions).